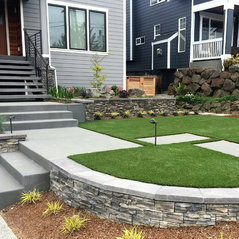 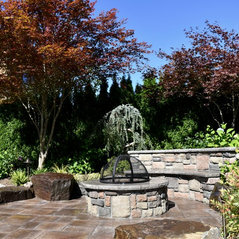 Malone's Landscape Design/Build - Creating Outdoor Spaces For Your Lifestyle From gathering spots for entertaining to lush, private retreats, we create the perfect outdoor living space for your lifestyle. 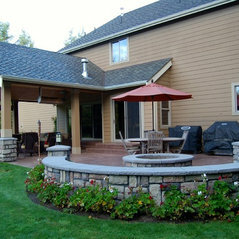 Experienced, trained and professional team members deliver superior projects done the right way. 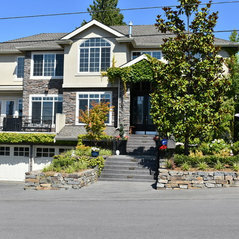 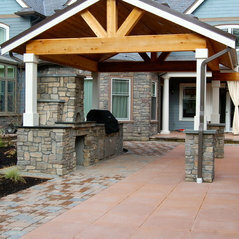 Add beauty, comfort and value to your home. 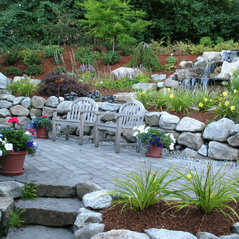 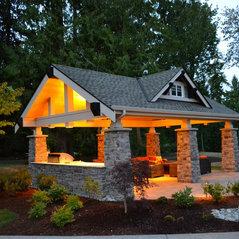 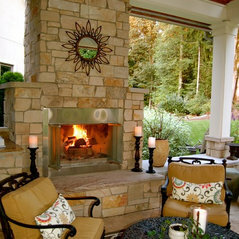 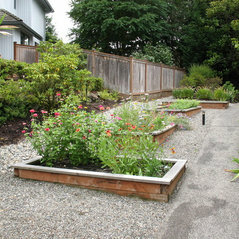 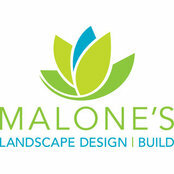 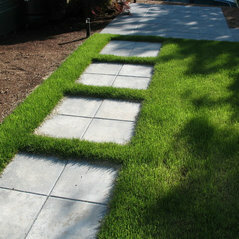 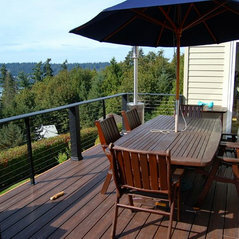 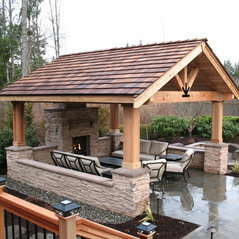 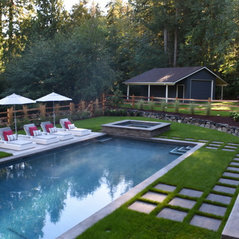 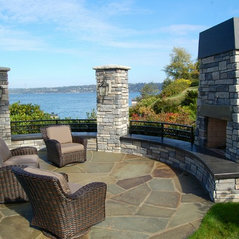 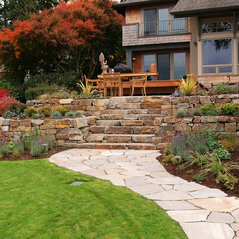 Malone's Landscape brings you all the elements necessary to take your outdoor project from dream to reality. 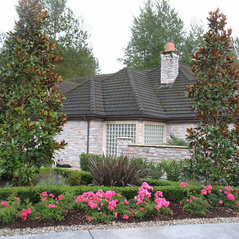 Call today for your personal consultation. 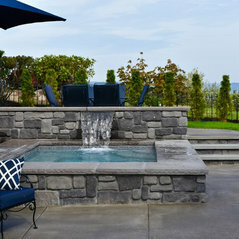 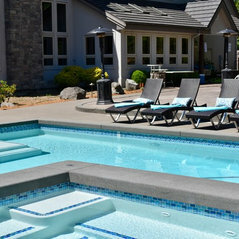 Typical Job Costs:$50,000 - 300,000Depending on the project and the elements involved like swimming pools and structures, the costs can have a wide range. 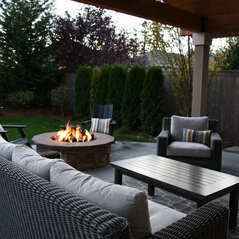 Commented: FurnitureSorry, but the furniture was purchased by the Homeowner.